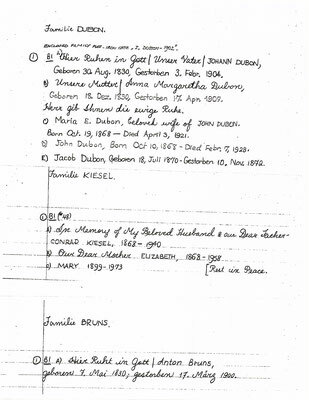 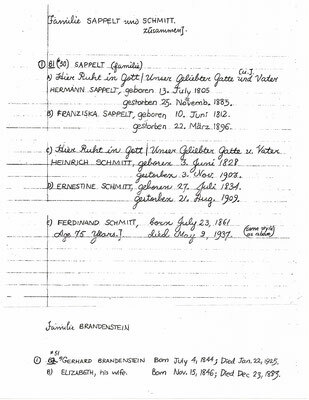 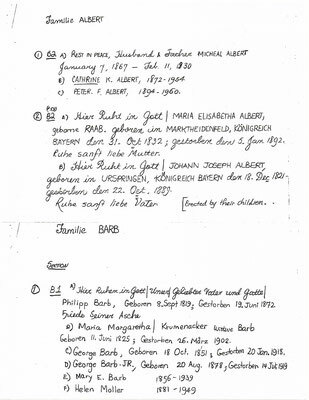 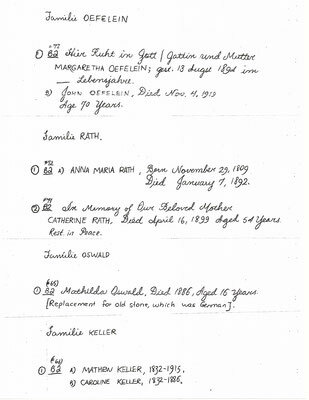 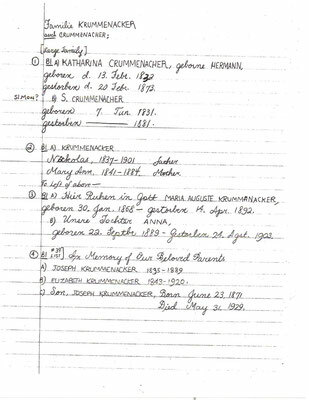 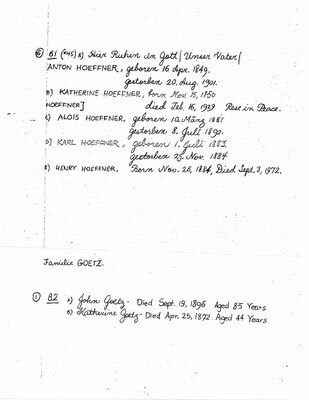 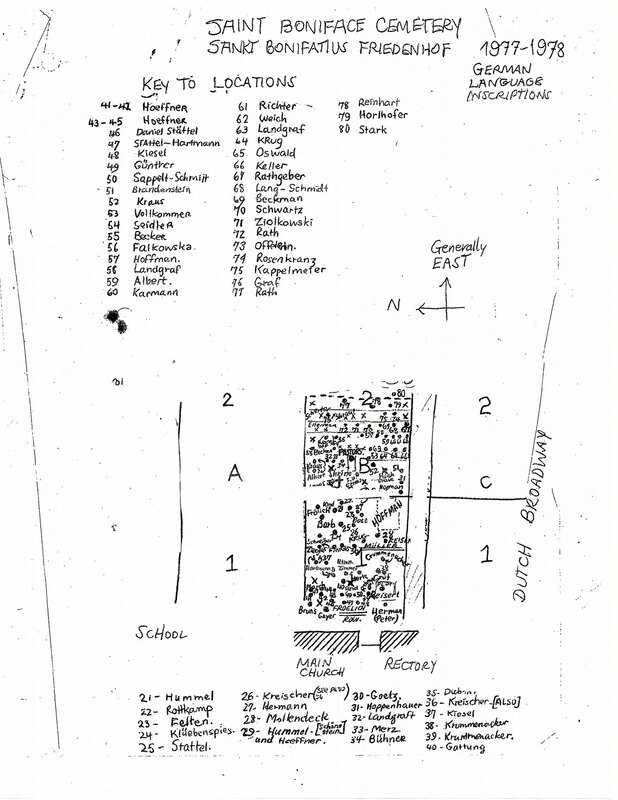 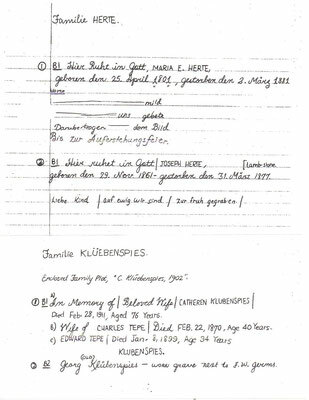 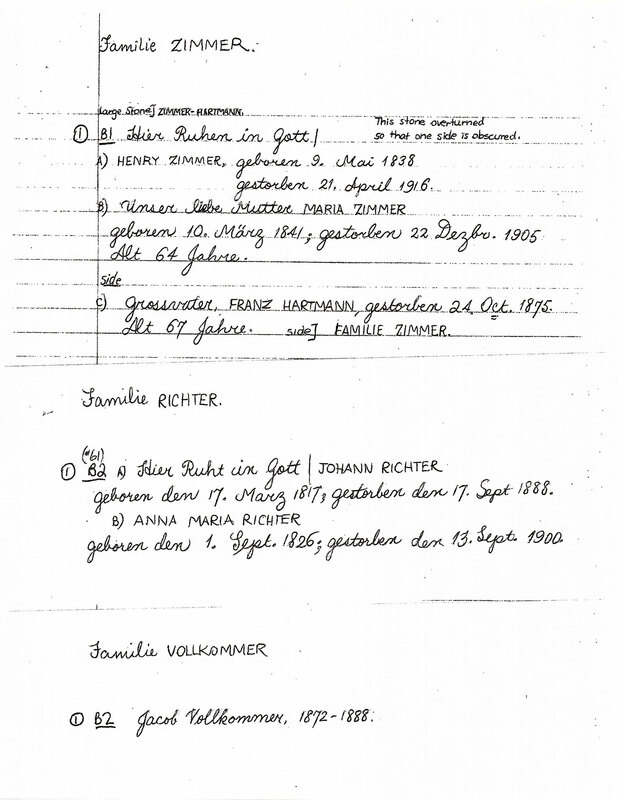 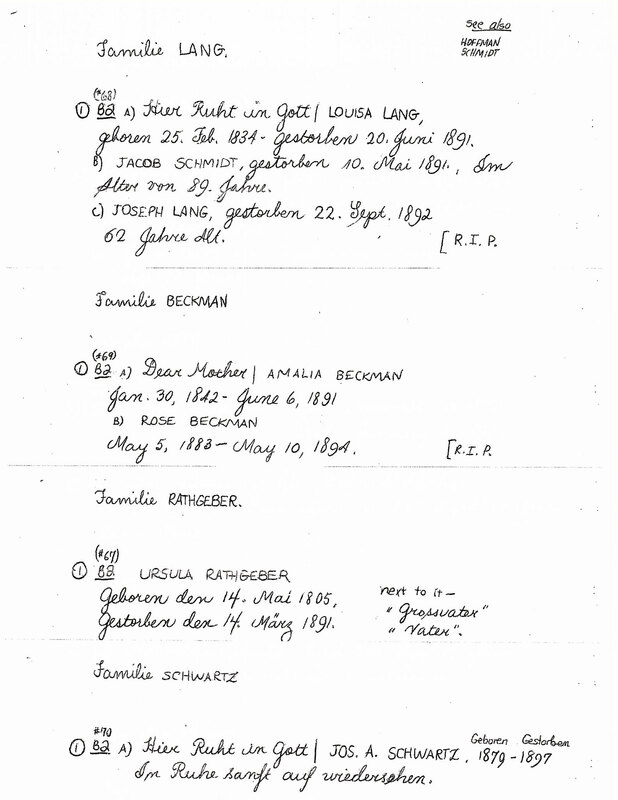 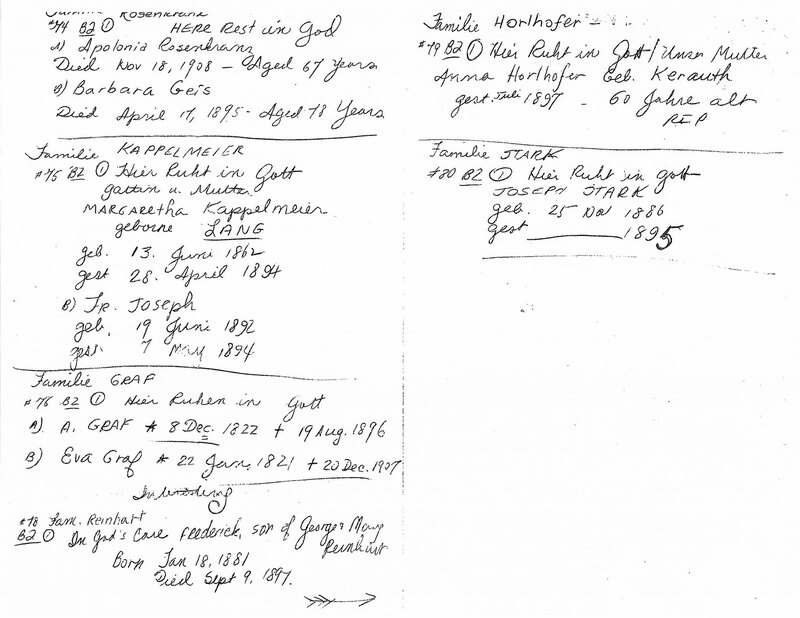 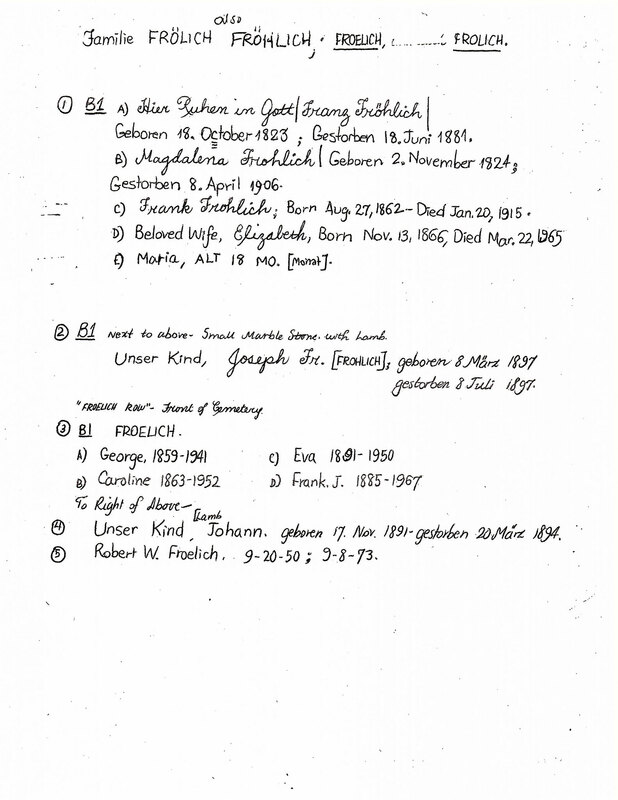 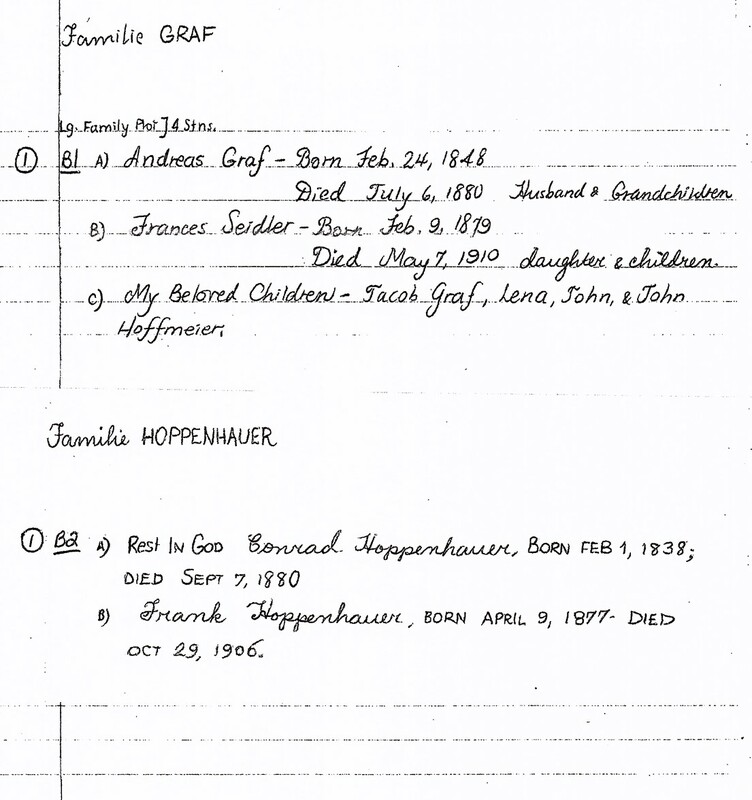 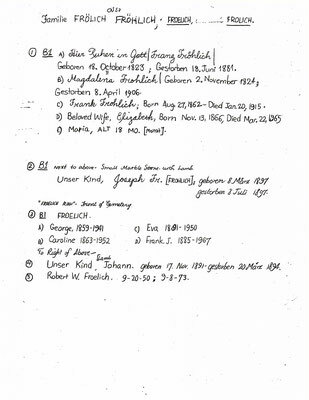 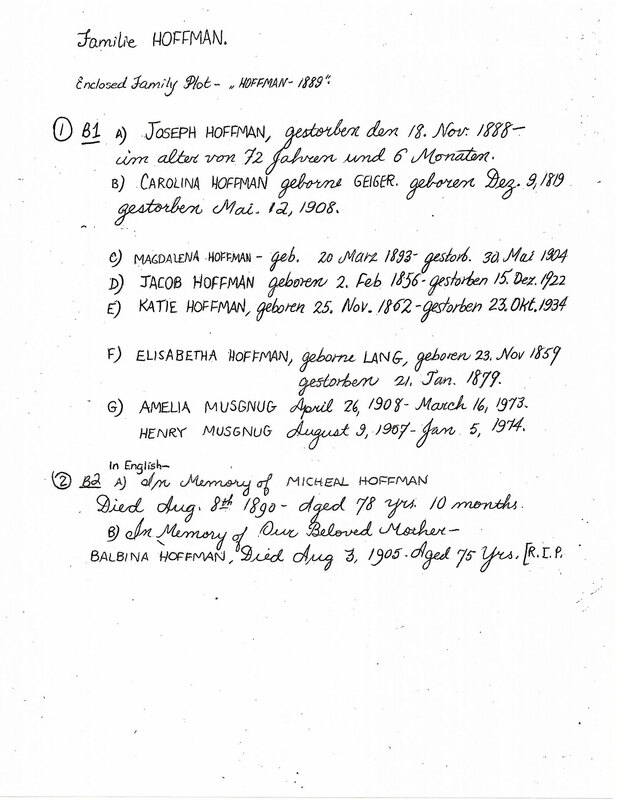 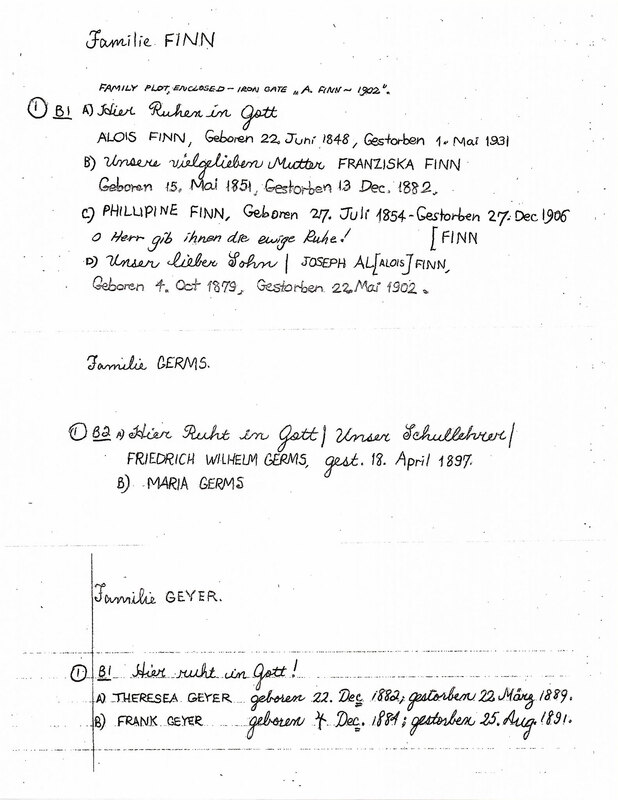 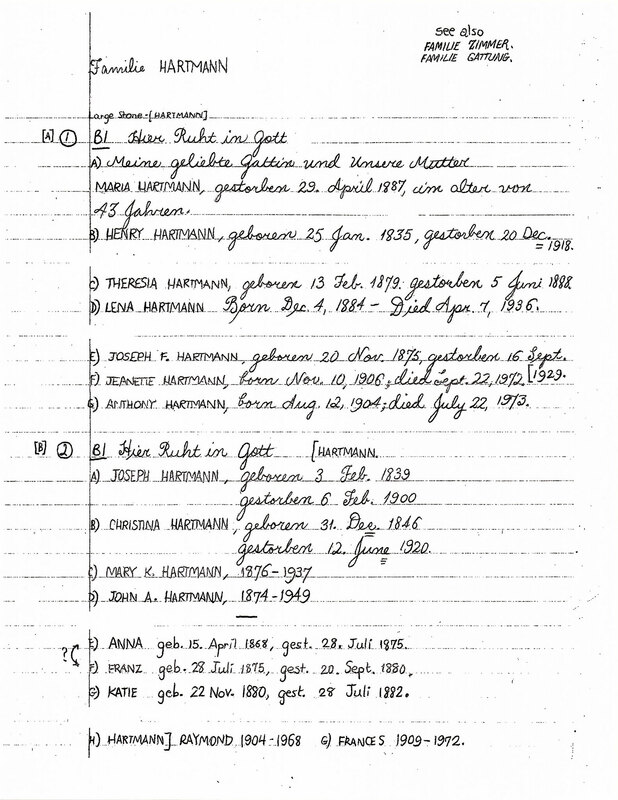 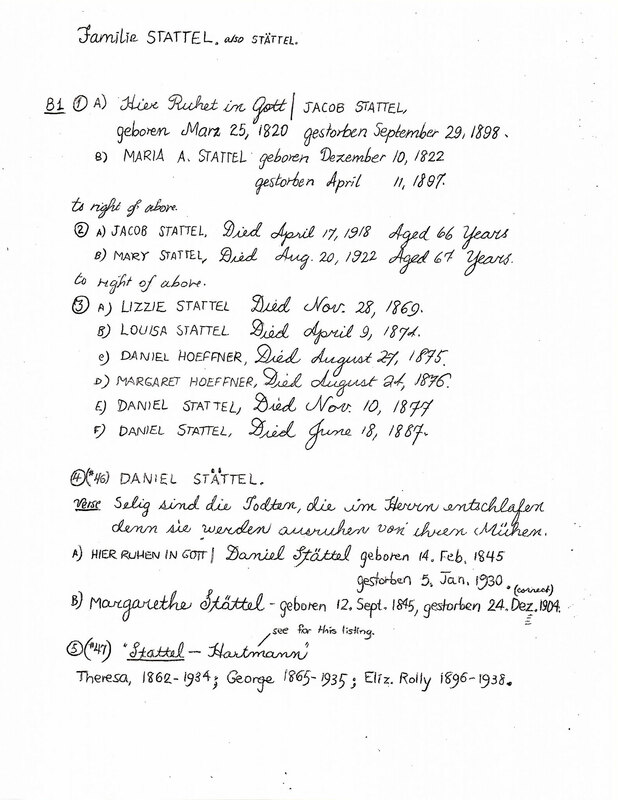 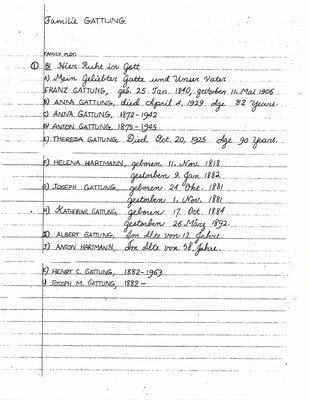 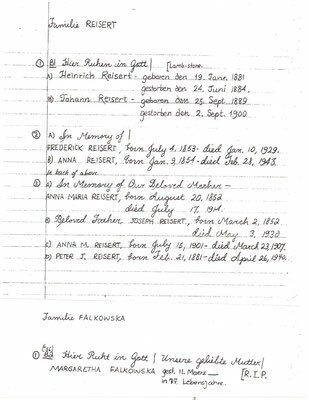 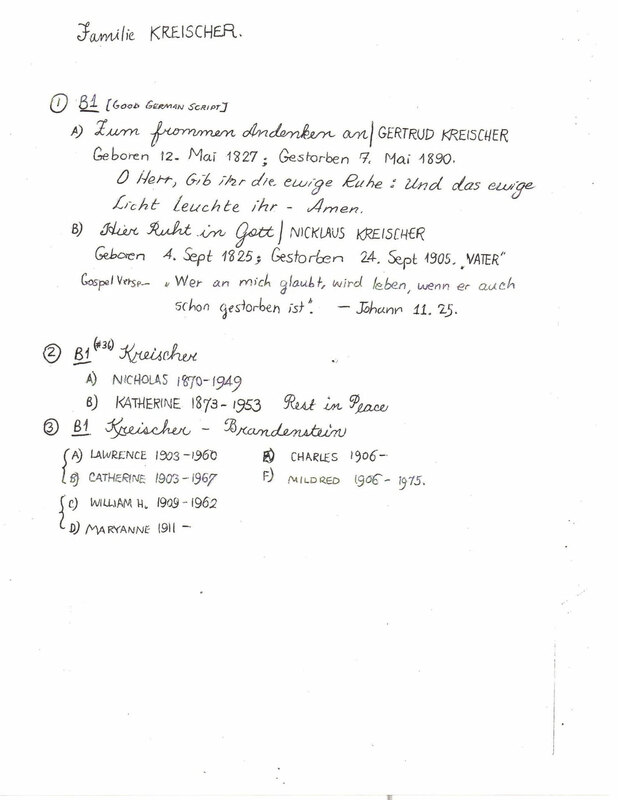 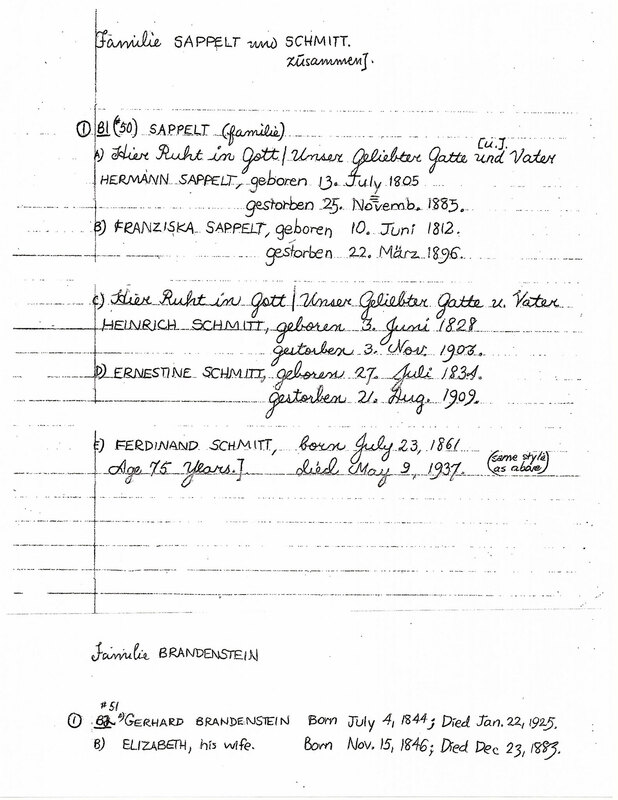 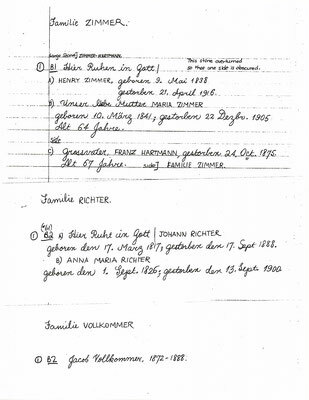 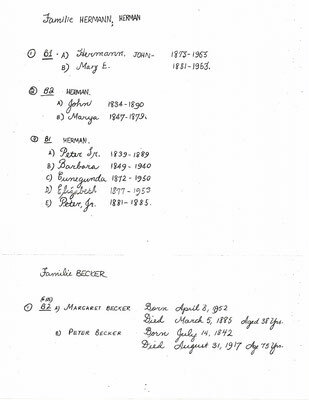 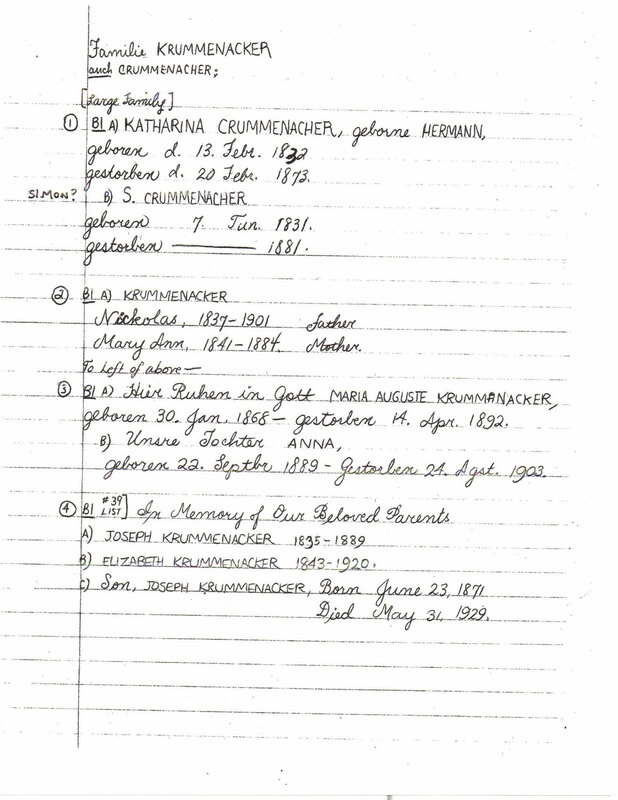 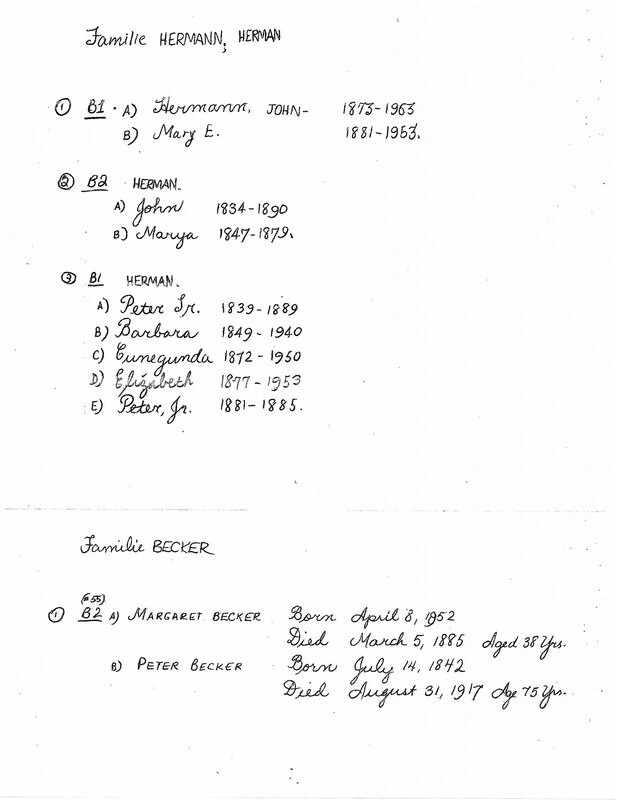 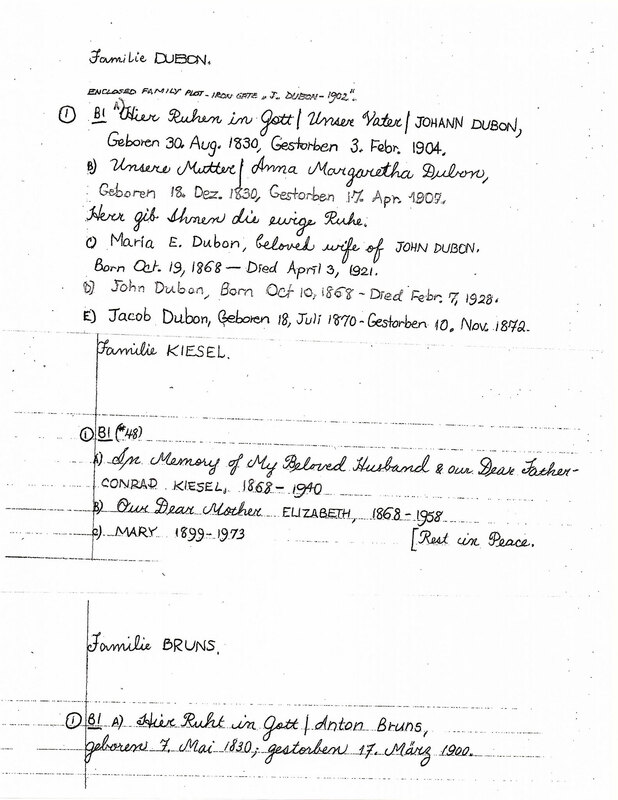 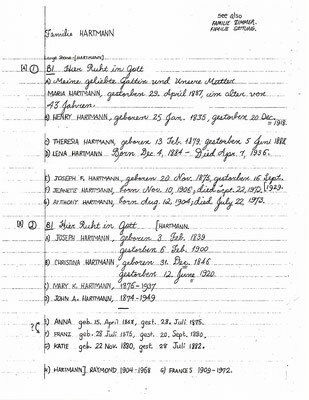 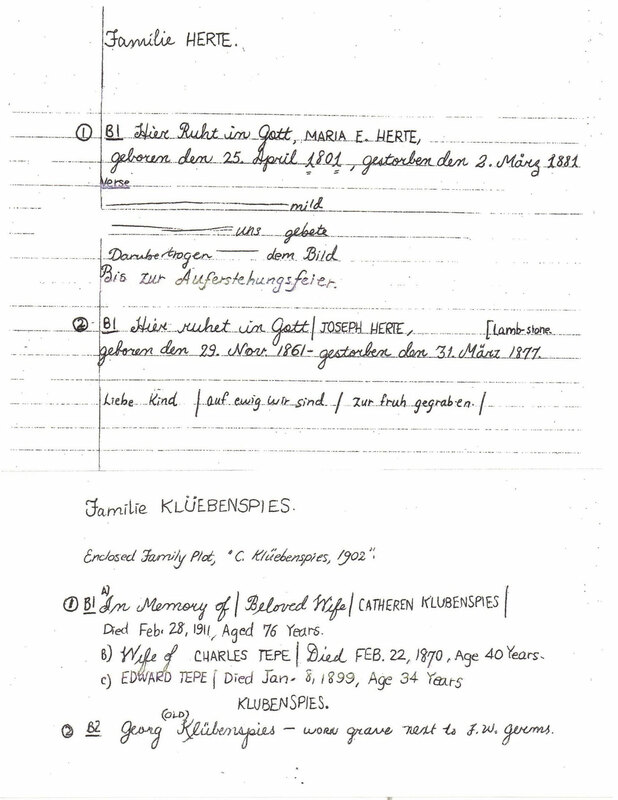 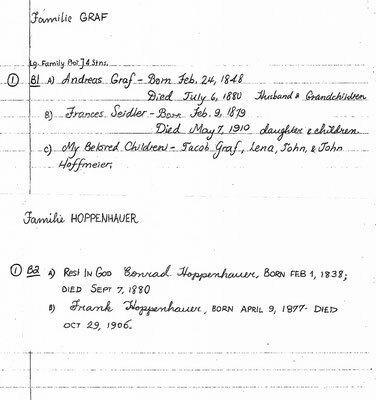 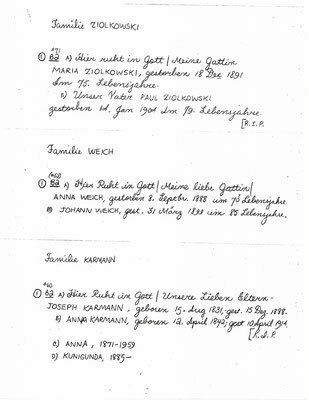 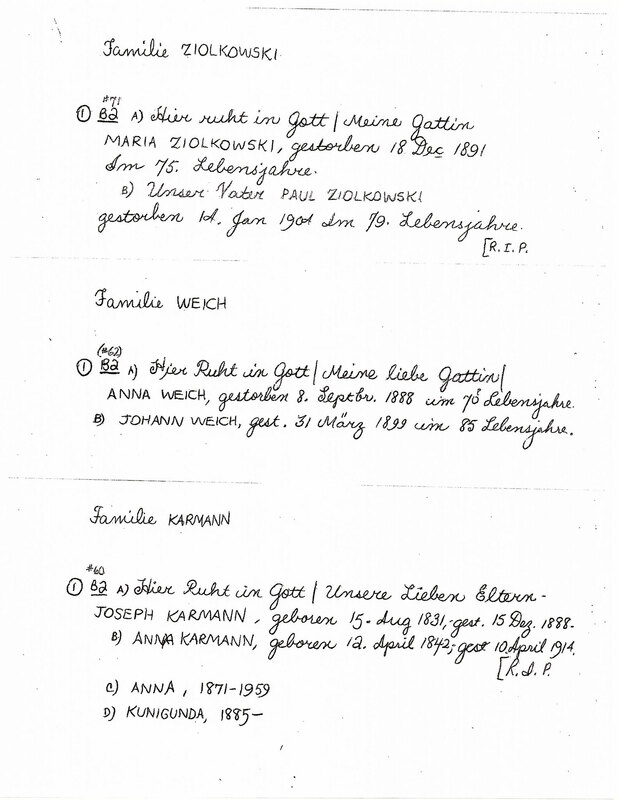 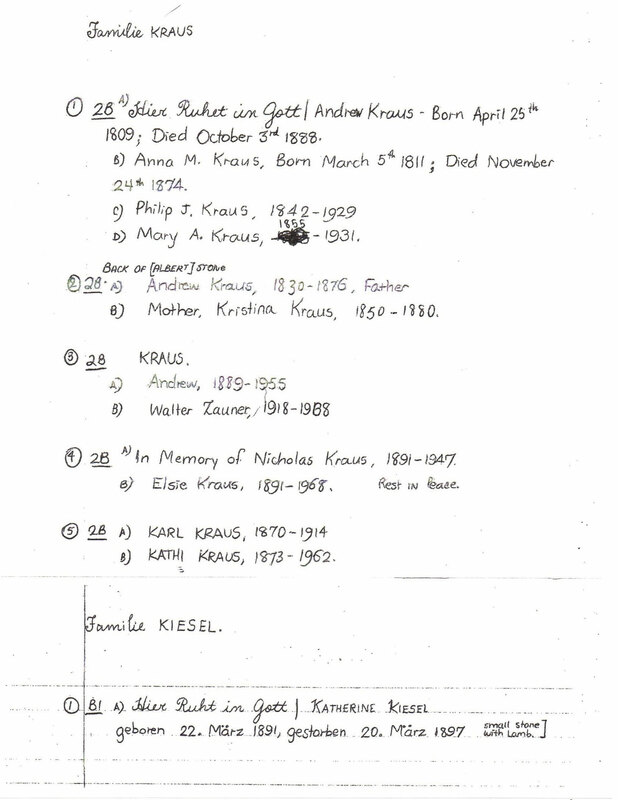 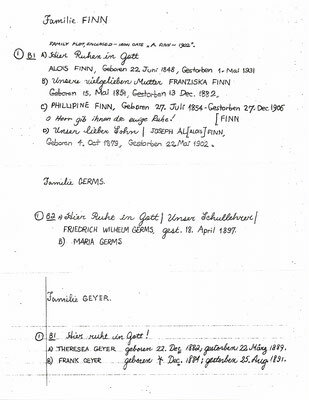 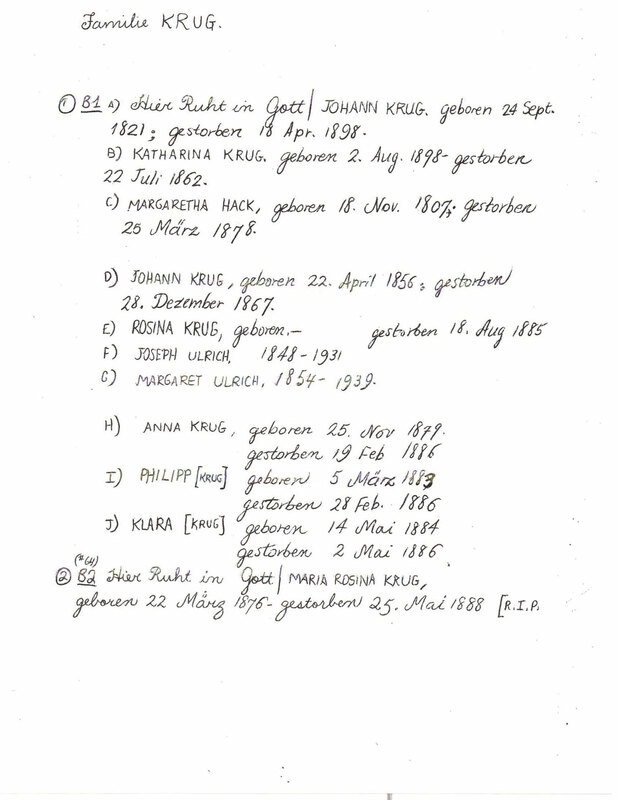 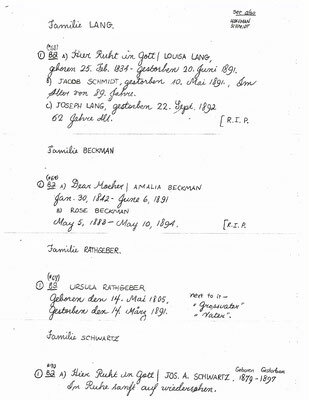 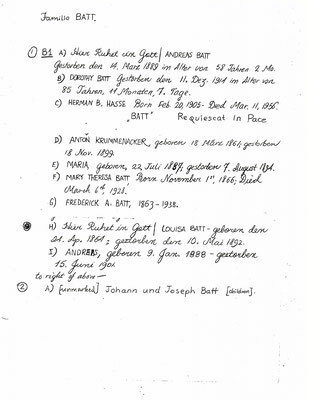 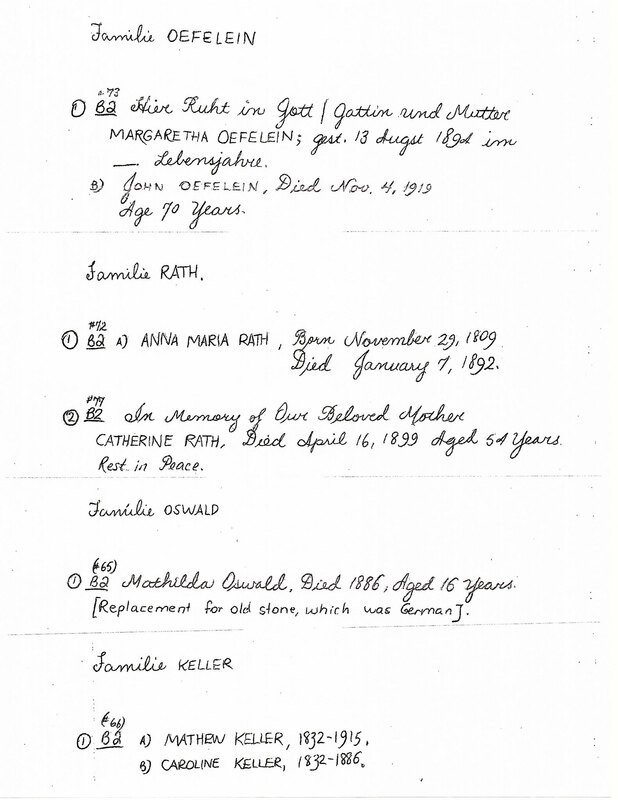 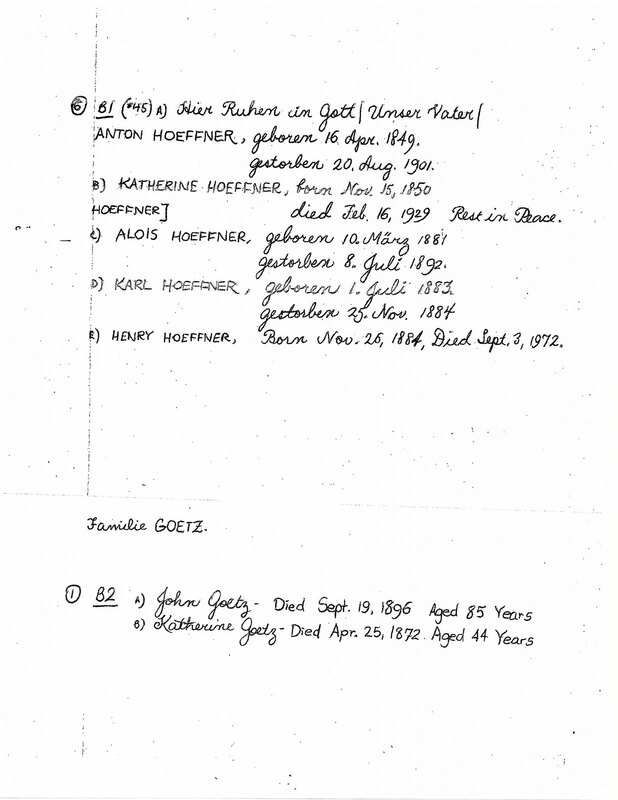 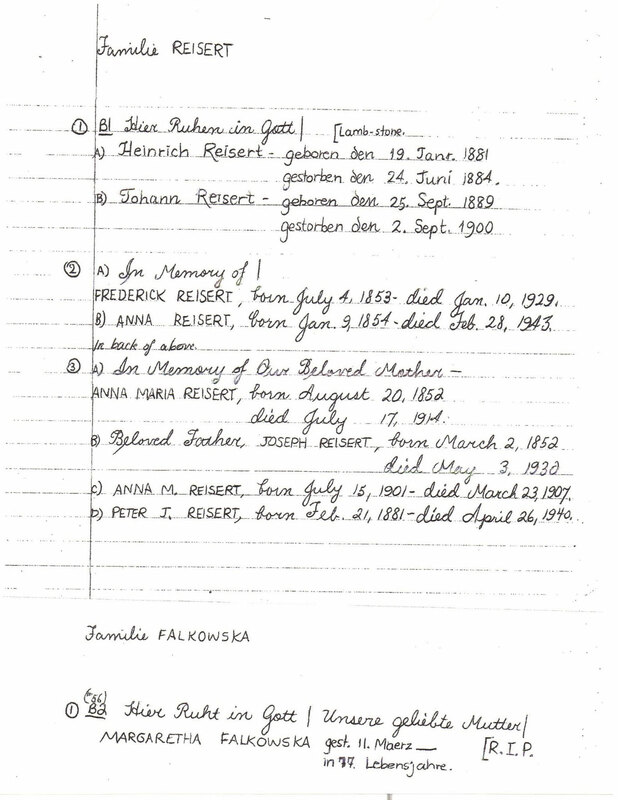 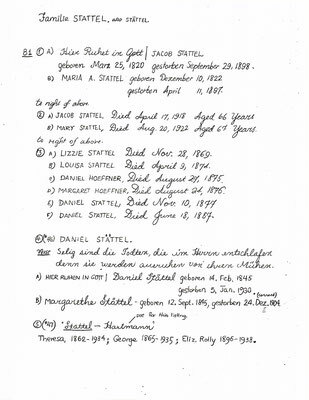 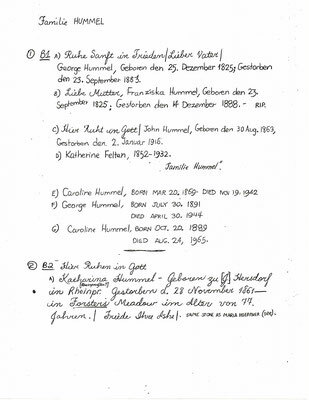 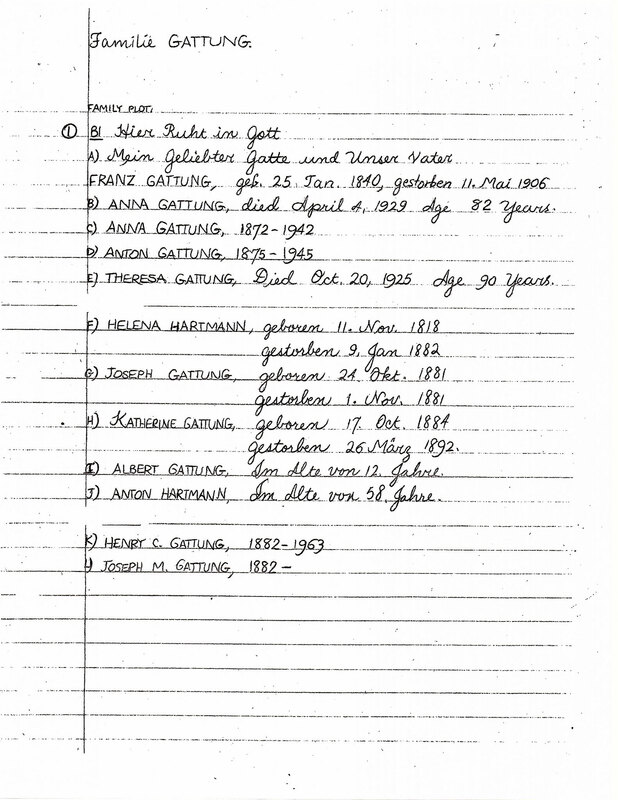 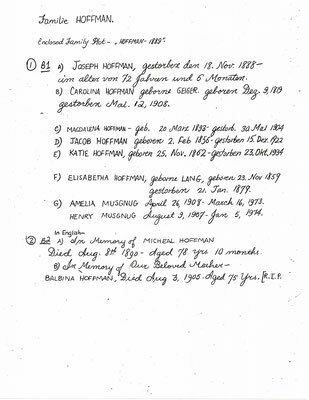 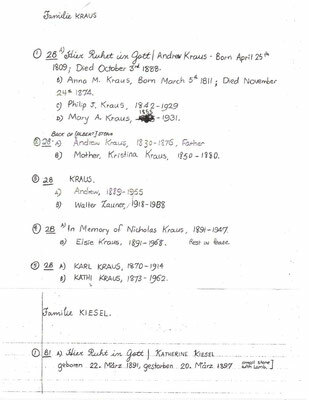 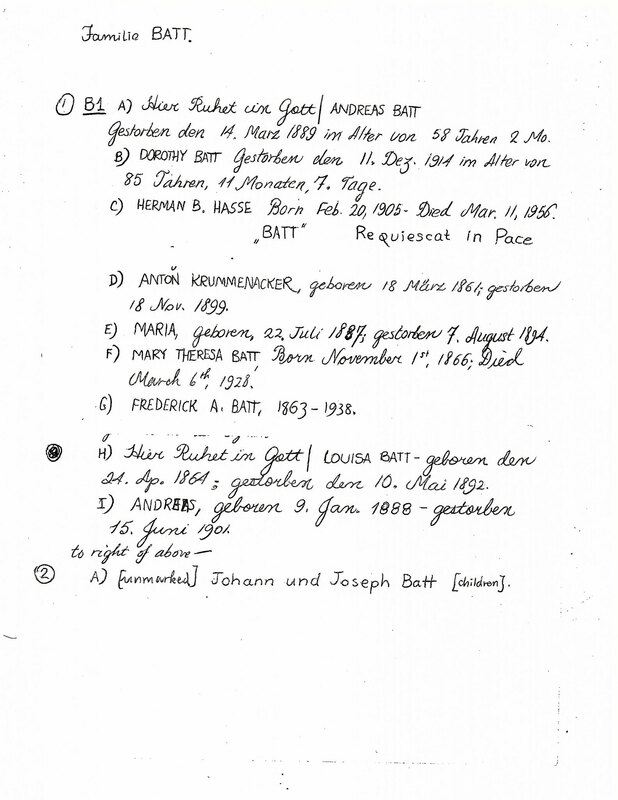 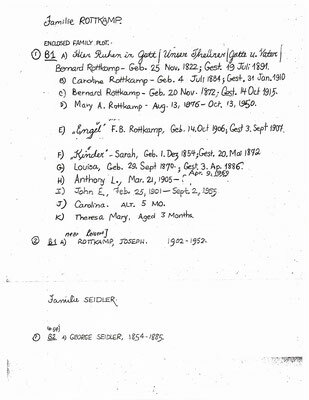 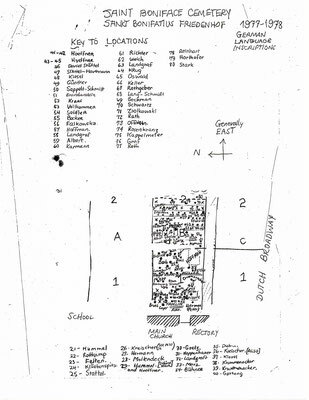 Dr. Paul D. van Wie, in 1977 - 1978, undertook an extensive study of the tombstone inscriptions of the ethnic German families at the St. Boniface cemetery. 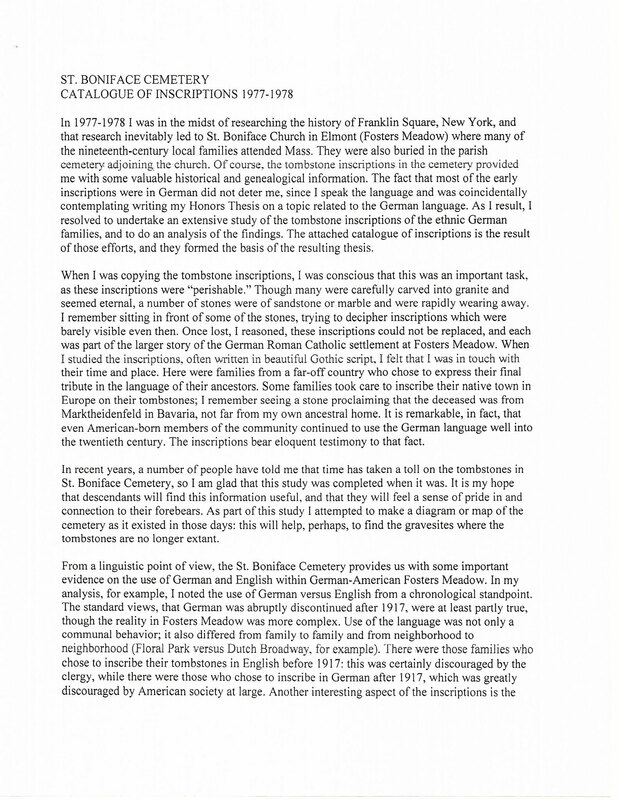 The resulting catalogue of inscriptions is presented here. 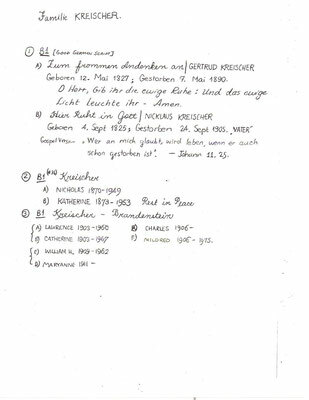 Dr. van Wie recounts the difficulty - even then - of deciphering irreplaceable inscriptions that naturally deteriorate over time ('perishable"). 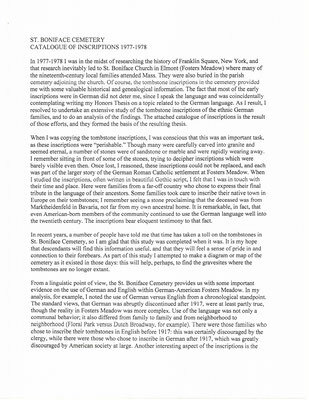 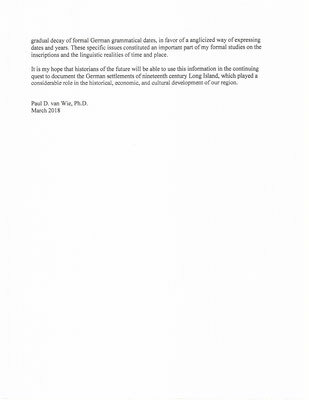 His hope is that "descendants will feel a sense of pride in and connection to their forbearers" and that it benefits future historians in their "quest to document the German settlements of nineteenth century Long Island." 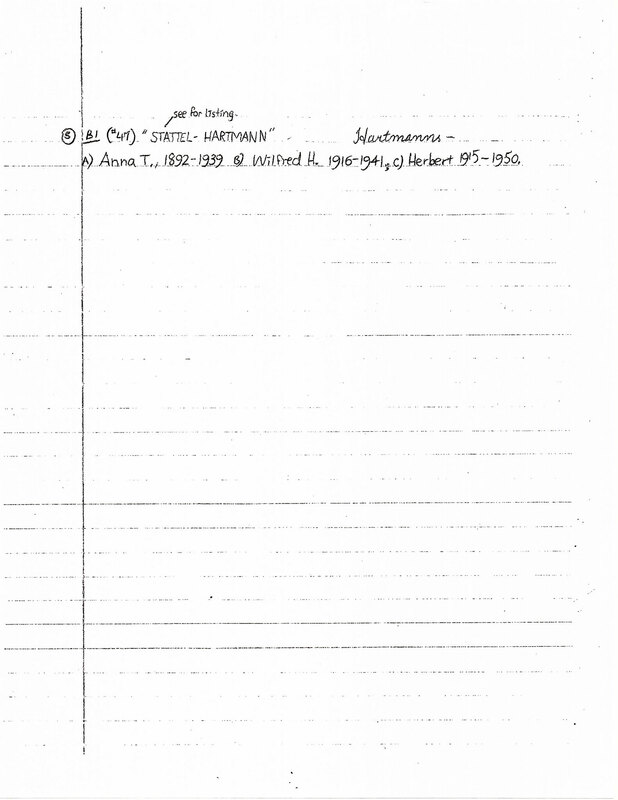 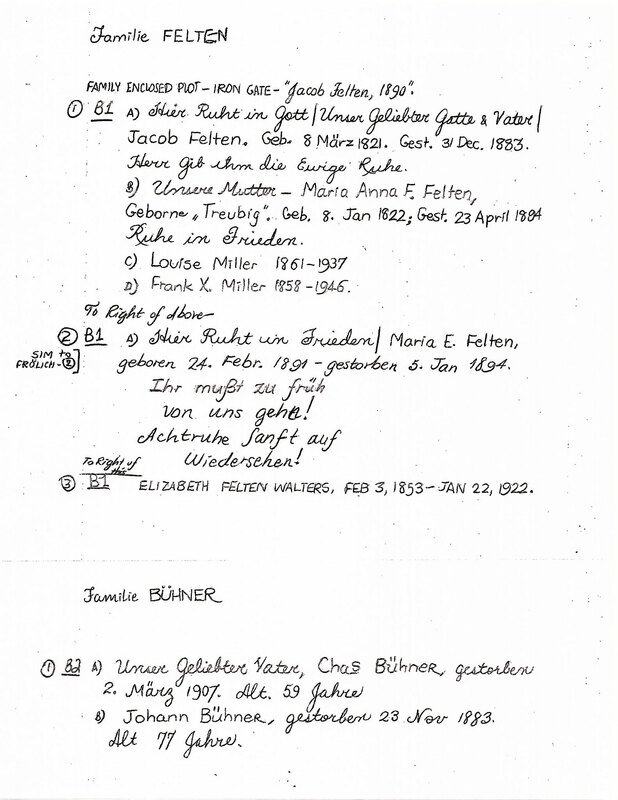 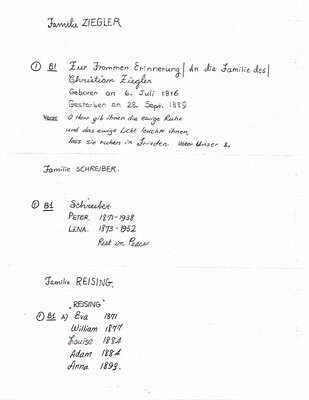 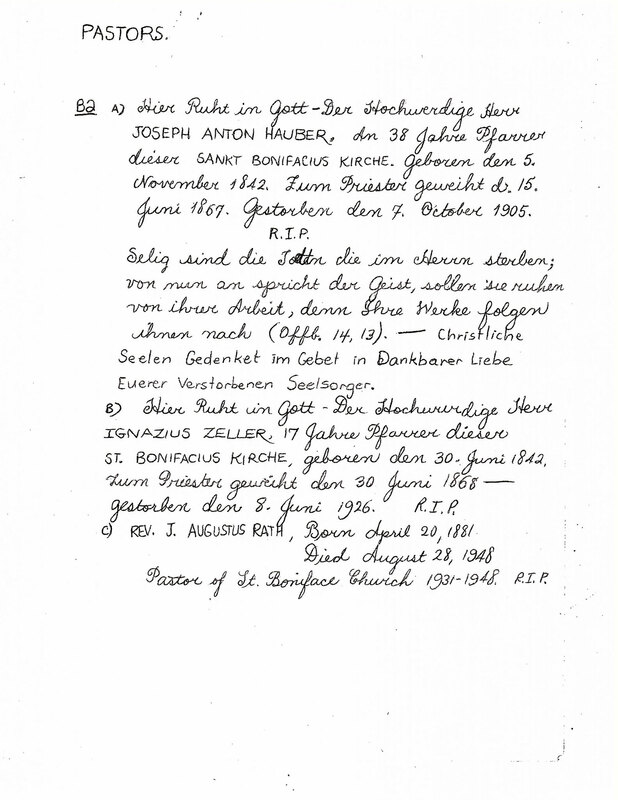 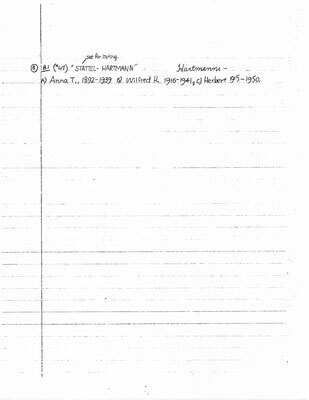 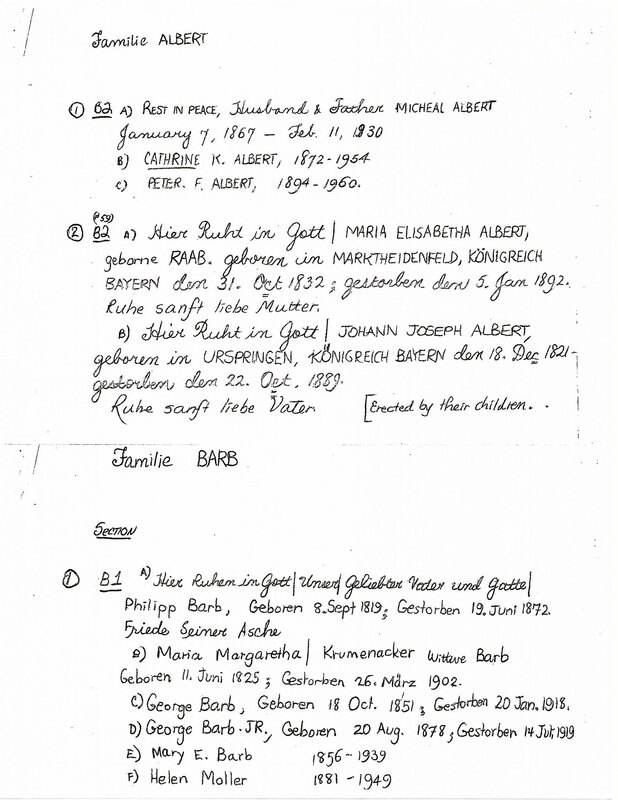 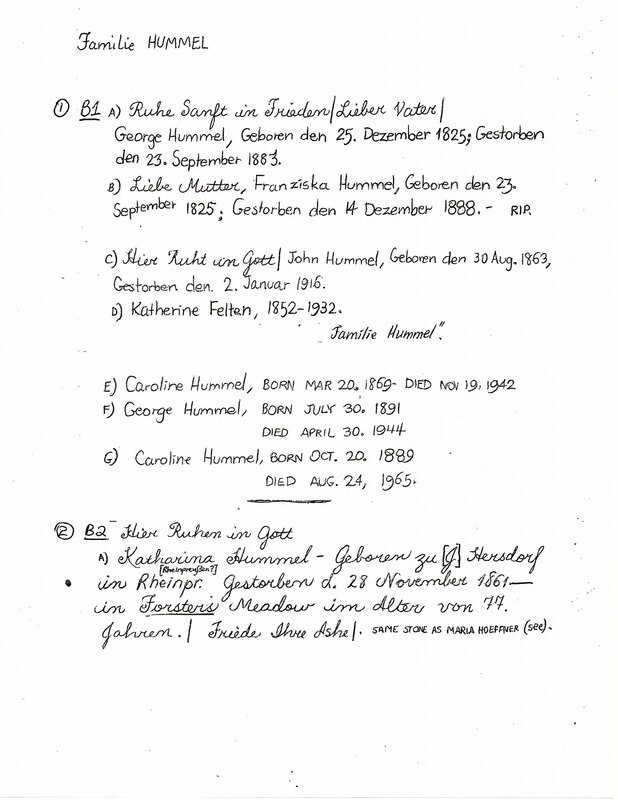 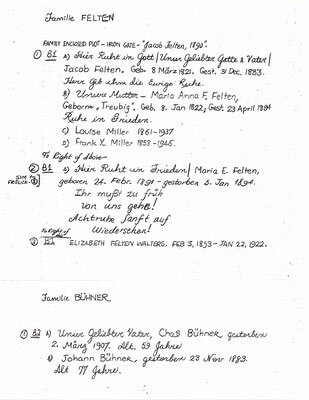 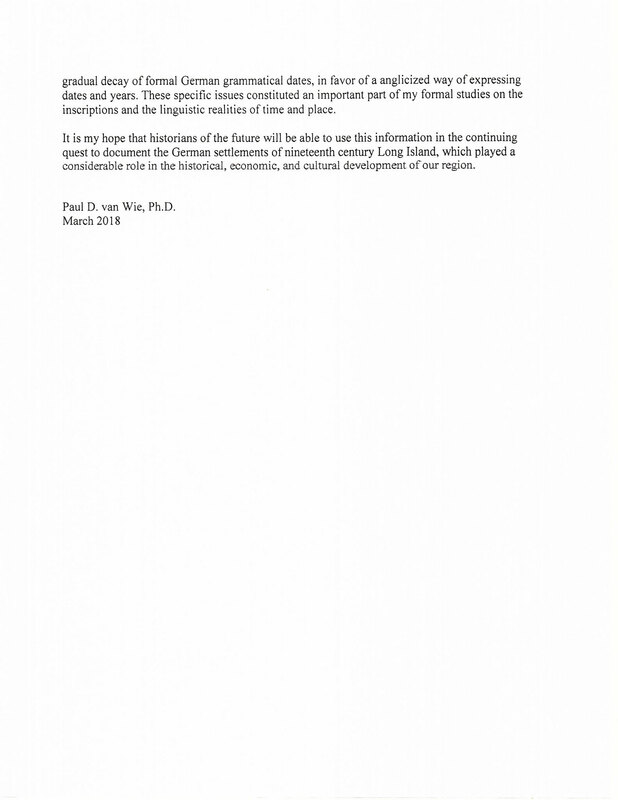 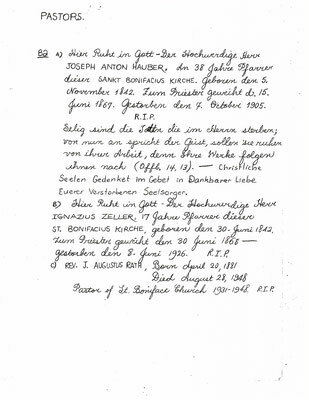 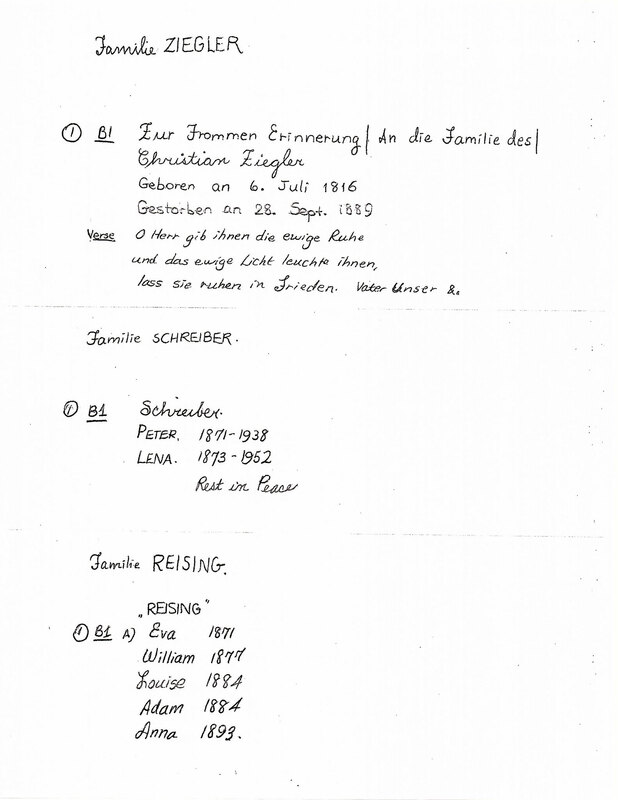 Read the full text of Dr. van Wie's letter and the accompanying catalogue of inscriptions below.